Methamphetamine is a very serious type of street drug in Sussex County, Delaware. Crystal methamphetamine use transcends all race, gender, and socio-economic barriers. Crystal meth is not typically a social drug in Delaware bars, parties or schools. Its users typically live very peculiarly, isolated lives due to the havoc the drug wreaks on the brain and human body. Those who habitually uses crystal meth may be known as tweakers. Methamphetamine is made from a combination of various poisons, cleaning agents and over the counter medications. Meth is typically concocted in someone’s home in what is known as a ‘meth lab’. Meth can be smoked, snorted or injected. If you have been arrested for being in possession of crystal meth, the sale of methamphetamine you are facing very serious legal repercussions if your charge results in a conviction. Contact the best Delaware Crystal Methamphetamine Defense Lawyers to help you. Call the Law Offices of Murray, Phillips & Gay if you are facing any type of methamphetamine charge in Sussex County, Delaware. We can be reached at 302 855 9300. You may also email us by clicking here. 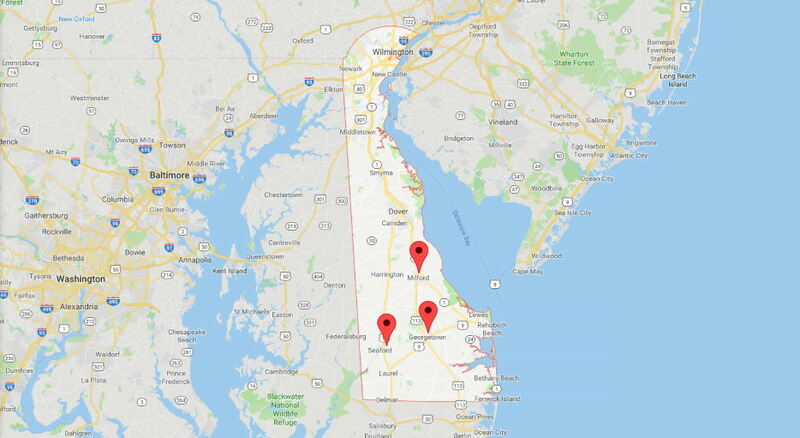 We have an office in Georgetown, Delaware to better serve you. Our office is just minutes from the courthouse. 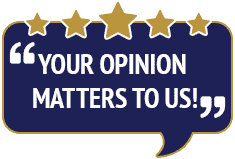 Call us today to discuss your case. We offer tenacious legal representation to Delaware residents as well as non-residents. See recent methamphetamine arrests in Delaware. You can be arrested for DUI or DWI one of two ways in Delaware. If you have been indulging in alcoholic beverages and are above the legal limit of .08 and are pulled over you can be arrested for driving while intoxicated in Delaware. Another way you can be arrested for driving under the influence in Delaware is if you are under the influence of street, recreational or prescription drugs. Methamphetamines, or crystal meth, is a very common street drug in Delaware. People often snort, shoot or smoke crystal meth and then choose to drive a car, truck or motorcycle which can lead to being arrested. If you are facing Delaware Methamphetamine DUI charges you should immediately speak with a Sussex County Delaware Crystal Meth DUI Lawyer. Contact Delaware Crystal Methamphetamine DWI Defense Attorneys in the Law Offices of Murray, Phillips & Gay to discuss your case. 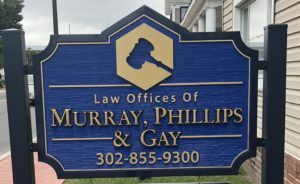 The Law Offices of Murray, Phillips & Gay’s Georgetown, Delaware DUI Defense Law Office can be reached at 302-855-9300. You can also email Methamphetamine DUI Defense Attorneys. Mr. Phillips has many years experience defending those accused of DUI, drug possession and other drug crimes in Kent County, Delaware and Sussex County, Delaware. Let him fight to protect your rights, reputation, and driving privileges. If you were found with crystal meth, crystal meth paraphernalia or products used to make methamphetamines in the car at the time of the DUI arrest you will face additional charges related to the drugs such as drug possession and possession of drug paraphernalia. The penalties for these charges can be significantly more severe than the DUI charges and can involve fines, fees, community service and jail time. Being arrested for any type of methamphetamine charge, including a Crystal Methamphetamine DUI, is incredibly serious and you need to treat it as such. A crystal meth DUI will bring about the same consequences of an alcohol-induced DUI conviction. If you are found to be in possession of meth at the time of arrest you may face severe fines, felony or misdemeanor charges, drug possession charges, possible house arrest, probation and jail time. To help you deal with your pending charges, you need the aid of a skilled Dewey Beach Delaware Methamphetamine Crime Attorney who will fight to protect your rights, attempt to have your charges dropped and get the best possible outcome possible. Attempting to represent yourself, or using a public defender can result in a disastrous outcome. Contact Delaware Methamphetamine DWI Defense Attorneys in the Law Offices of Murray, Phillips & Gay and let us put our experience to work for you. 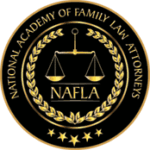 During a trying time like this, you need the help of an experienced attorney who will fight to have the charges dropped, or lessened, in an effort to get you the best possible outcome. Being in possession of crystal methamphetamine in Sussex County, Delaware can be either a misdemeanor or a felony depending on the amount you are caught with. Being charged with selling or manufacturing crystal meth is a very serious offense in Delaware. Depending on your prior record you may be facing fines, fees, possible jail time/prison term and or mandatory drug diversion program enrollment and completion. A skilled Georgetown Delaware Crystal Meth Charge Defense Lawyer will attempt to obtain the most favorable outcome for you while making sure your rights are protected. A drug crime conviction of any sort will severely impact your life on many levels. These include your ability to get and hold a job and your ability to further your academic career among other things. If you have been charged with illegally possessing or intending to deliver illegally obtained prescription drugs contact a Delaware Controlled Substance Crime Defense Lawyer. You should immediately call Delaware Drug-Induced DUI Lawyers Ms. Murray and Mr. Phillips to discuss your case by dialing 302-855-9300. 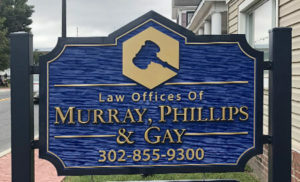 Or, you can contact the Law Offices of Murray, Phillips & Gay via email. You need an experienced and aggressive defense attorney who truly has your best interest in mind. Let us use our experience, knowledge, and resources to work for you. We also routinely defend non-Delaware residents who have been charged with DUI, drugged driving, traffic violations and drug crimes in Delaware but live in surrounding states such as New Jersey, Pennsylvania, Maryland, Washington D.C. and Virginia.